CSC eGovernment Services India Limited has worked with the National Payments Corporation of India (NPCI) to launch an Aadhar Enabled Payment System (AePS) in locations where CSC was a commercial correspondent. 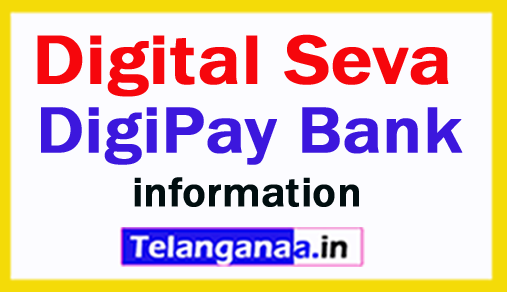 This payment system is called DIGIPAY. This system facilitates the payment of governmental rights such as NREGA, social pension, invalidity, old-age pension, etc. from any institution / organization of the central government or state using UIDAI's Aadhaar authentication service. This system is based on a person's demographic and biometric information, which reduces the risk of fraud or spurious activity. Aadhaar enables authentication at any time, in any place and in any case for the citizen / customer. This service currently works on Windows and on mobile / desktop / mobile devices running Android.